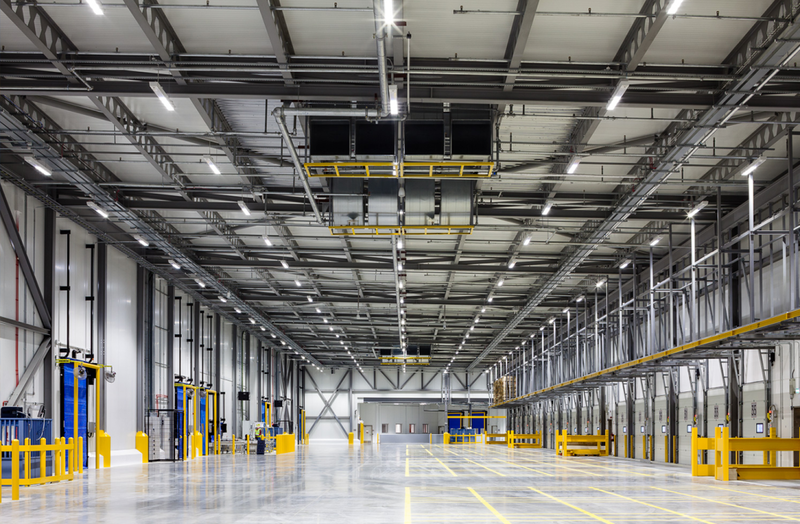 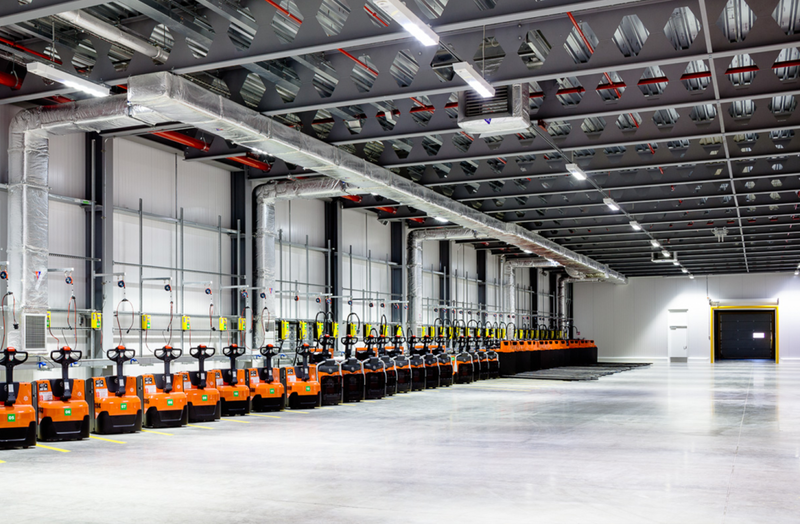 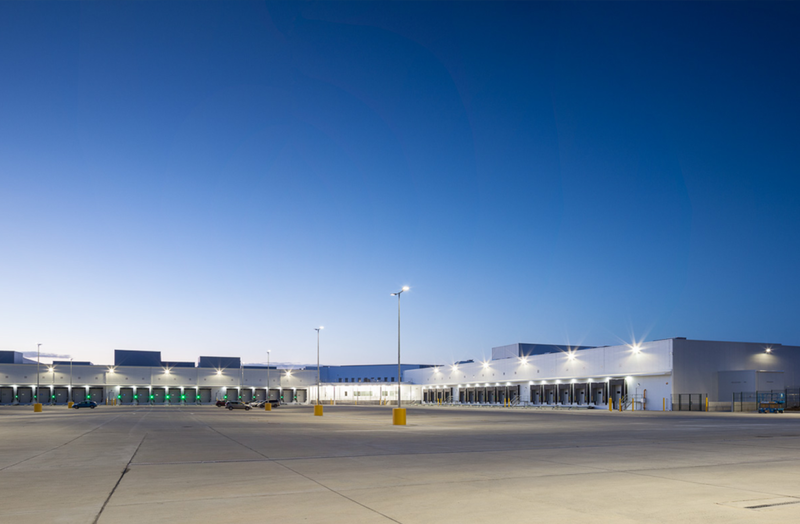 Winthrop completed the mechanical and electrical services on a 39,000sqm refrigerated and food distribution centre. 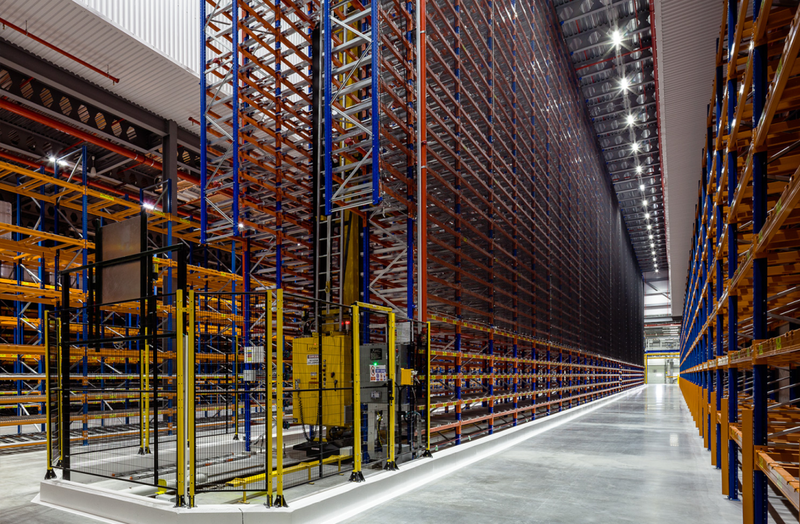 Works included in the Distribution Centre were designed & built by the team to the clients particular requirements. 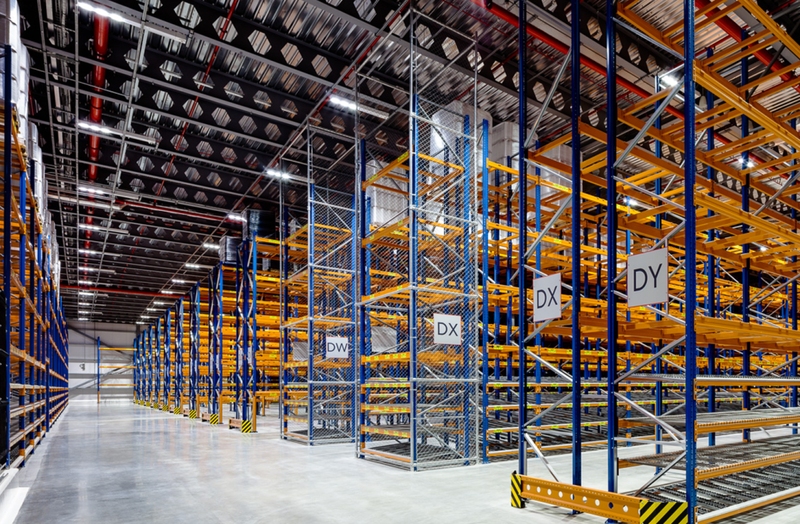 The facility comprises of Dry goods warehouse, Dry dock, Freezer warehouse, Cold dock, vehicle maintenance facility and an office building, Access Control, Voice & Data Services, PA, Lighting & Emergency Lighting, General Services & Small Power, BMS & Instrumentation, Electrical Tie Ins to Existing Services.